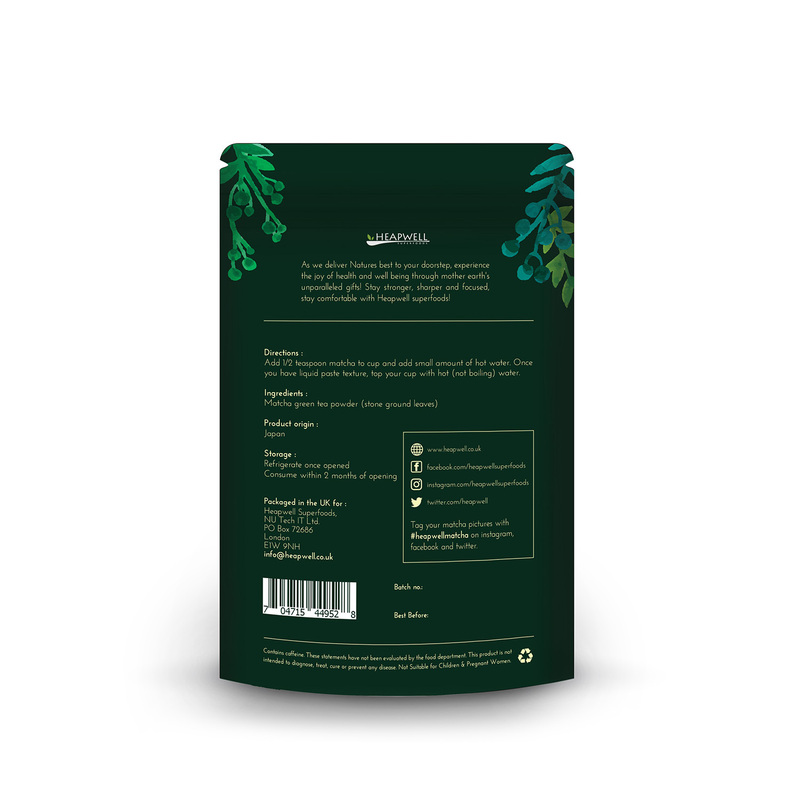 Detoxifies Effectively, Lowering Cholesterol & Boosting Energy Naturally. 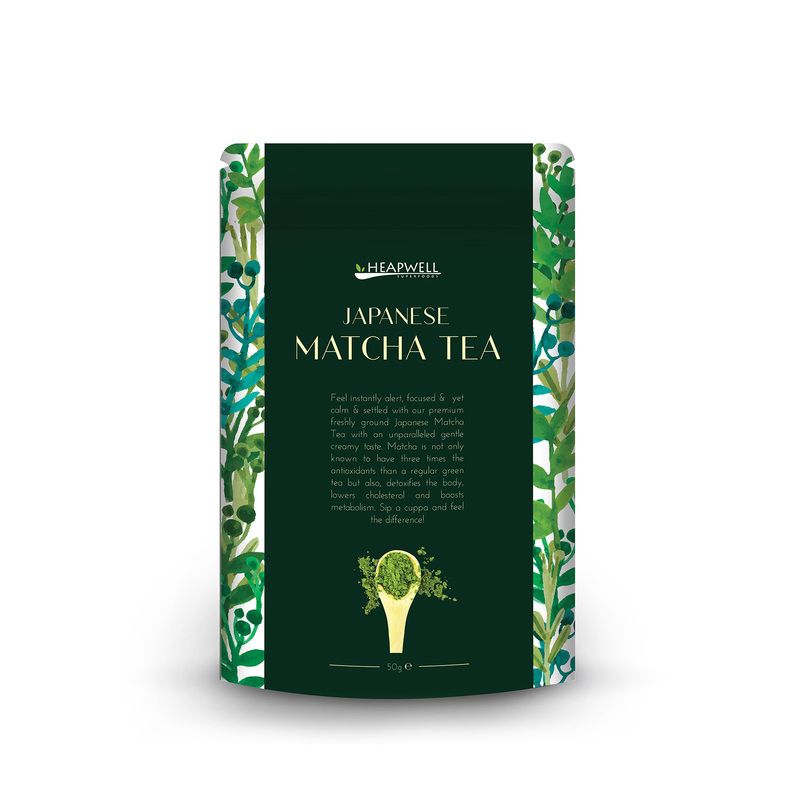 Lose Weight with Heapwell Matcha Powder by Boosting Fat Metabolism and Suppresses Appetite. 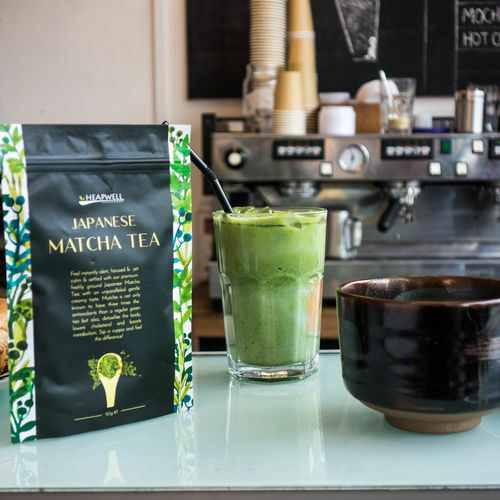 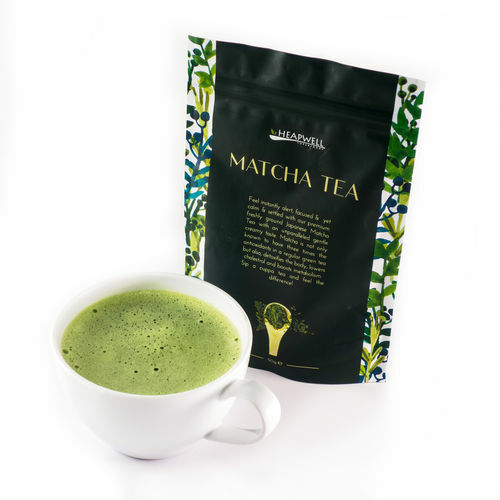 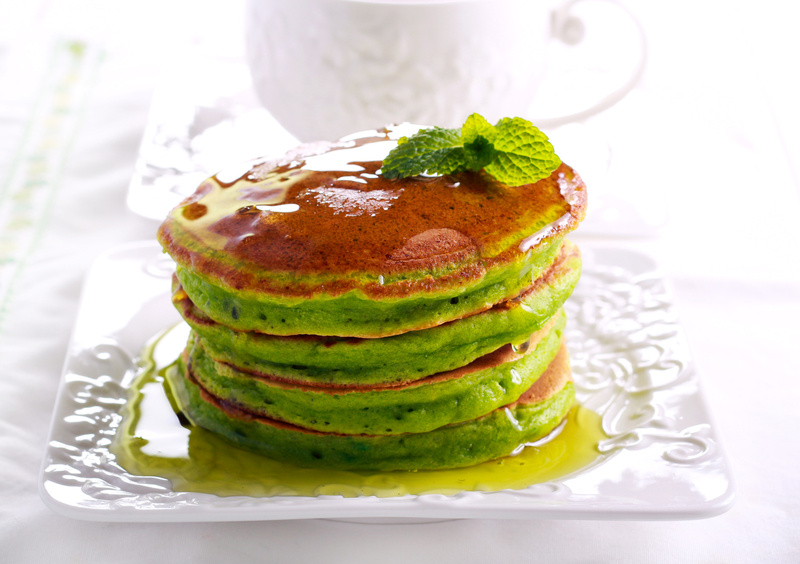 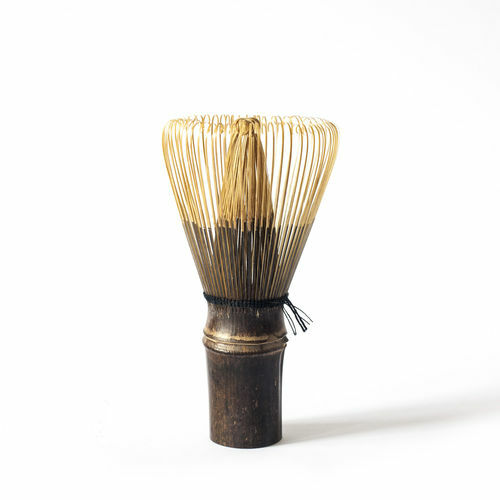 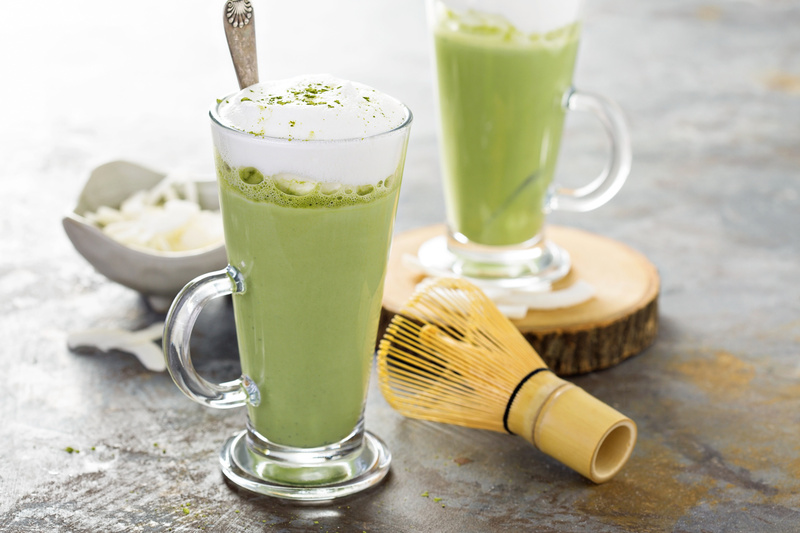 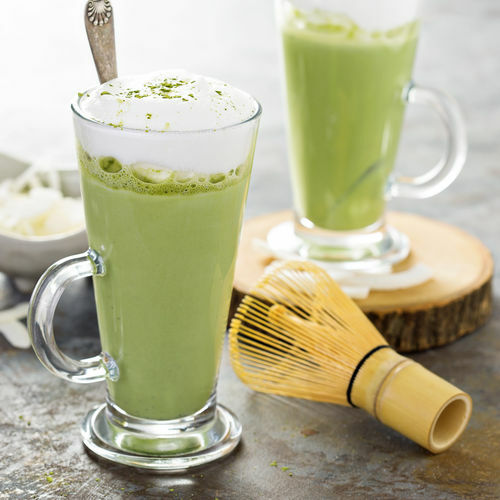 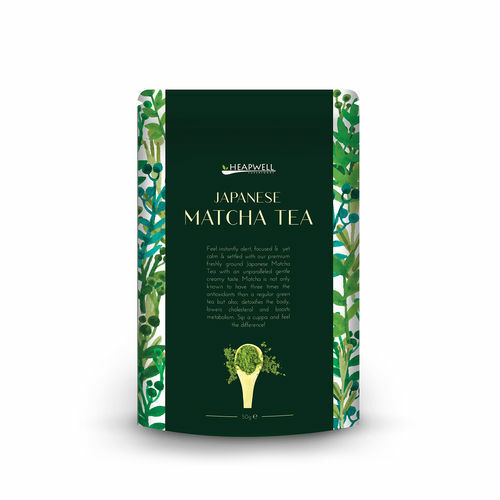 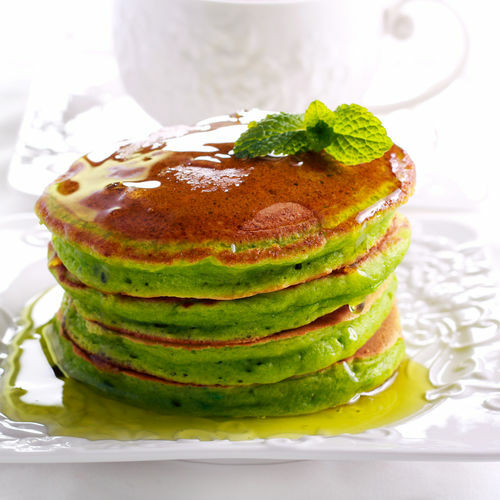 This Matcha Powder is Ideal for: Breakfast, Cakes, Lattes, Smoothies, Iced Teas, Energy Drinks. 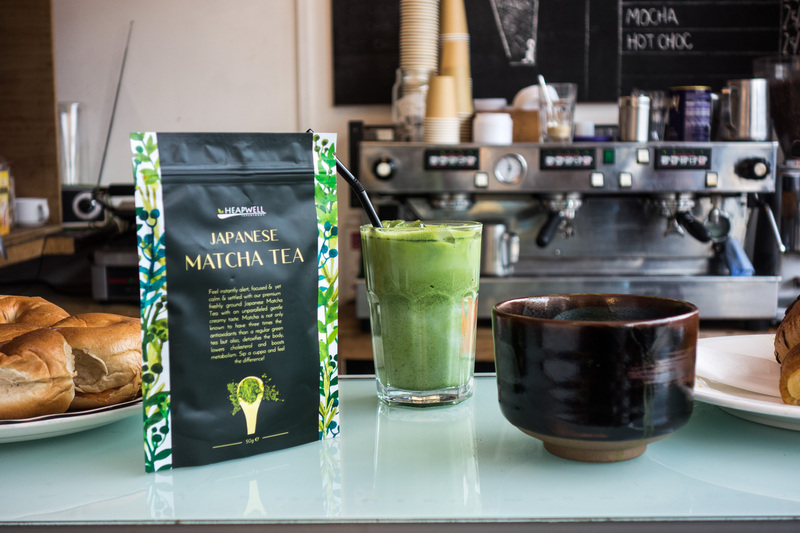 100% Satisfaction Guarantee: We know you'll love everything about this matcha product. But if you're not satisfied for any reason, let us know within 60 days and receive a full refund.